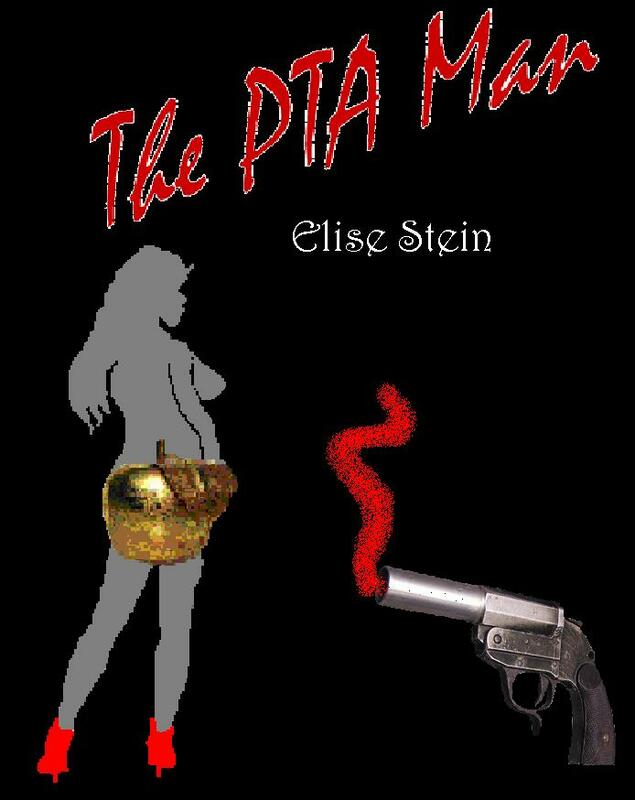 The PTA Man is not the genre of book I ever envisioned myself writing, and it’s not my typical writing style. As my mother can attest to, I’ve always written horror-mystery types of stories. While The PTA Man incorporates these elements, I think it is the edgier stuff that really defines it. I wonder whether people are going to consider this book controversial, or whether it is going to make people uncomfortable. Many readers have told me it is “dark and disturbing,” yet not something they wanted to stop reading. However, there are other people who told me they won’t read it because of the genre and/or content it includes. As an author who is also a psychologist, I believe that I can use my writing to expose people to all types of human nature, including the dark side. Yes, there are topics that are taboo, or that make people squeamish, or that people don’t even want to think about…but the truth is that these things exist in the world. They exist within many people, maybe even within you the reader. I would describe myself as being a prolific writer in that I have about 4-6 books in the works at any given time, with another document of saved ideas to start writing on at a later time. I can come up with bunches of ideas per day to write a book about. In fact, you tell me something and I can somehow take it and run, and convert it into some type of book idea. I can spend hours straight writing, losing myself completely in my work and not stopping to take a break. I do most of my writing late at night, when everyone else is in bed and the place is quiet. Unfortunately, the combination of these factors has meant many nights of writing into the wee hours, then forcing myself to get up for my real job a little while later! I hope for success with my book so that I can focus exclusively on being a writer. I would love to be able to complete more of the books I have started and get them out there for everyone to read. The PTA Man is unique in that it will probably be the only book of this type I ever write!